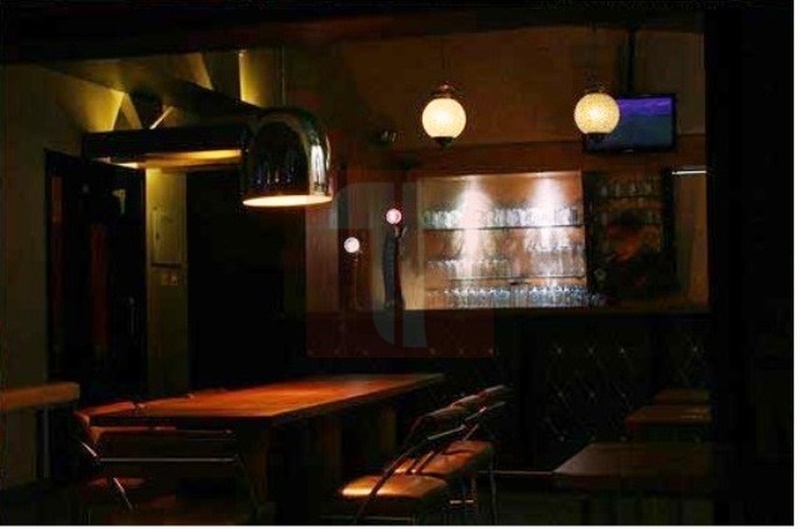 Jimi's Brigade, Bangalore, is an ideal place for private events like pre-wedding functions, cocktail parties, shagun ceremony, engagement and many more. The amazingly-designed event banquet hall is great for any elegant party or traditional marriage ceremony. The venue also takes excellent care of your catering needs by giving you access to its in-house team of professional wedding caterers. If you wish to set up the wedding ambiance as per your preference, the venue lets you to get a decor company with you. We do not have the direct phone number of the venue. The contact number provided here will connect you to Weddingz.in. The venue might have been shut down permanently or closed for renovation. 6th Floor, Garuda Mall, Magrath Rd, Ashok Nagar, Bengaluru, Karnataka- 560025. 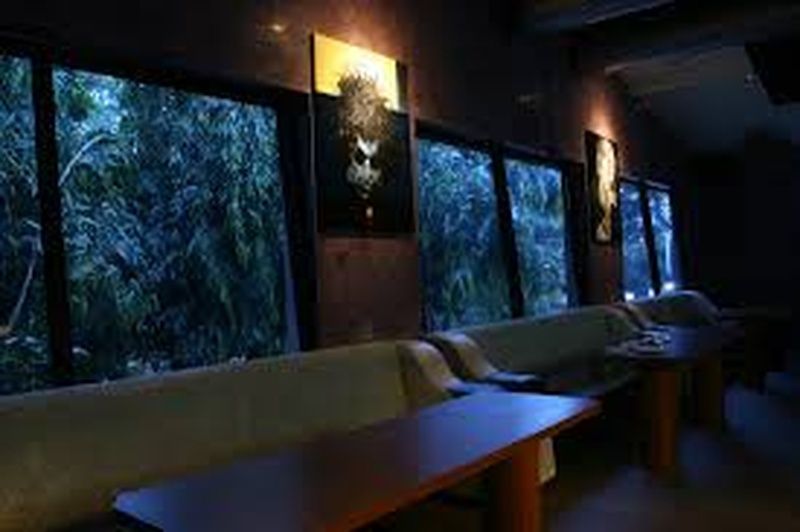 The Jimi's located in Magrath Road, Bangalore has Banquet Halls. 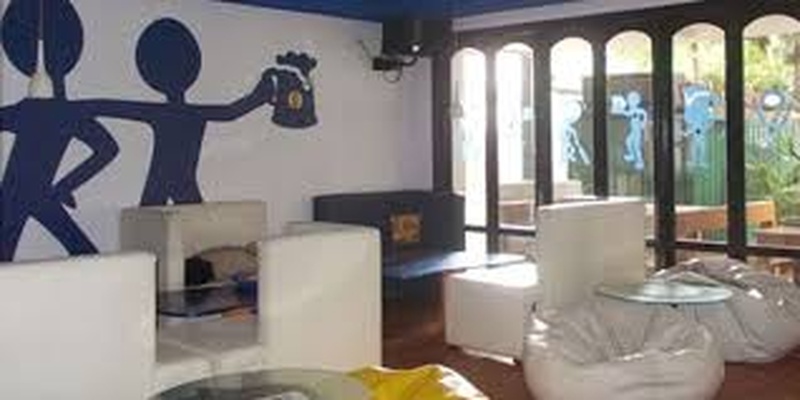 Jimis can accommodate upto 60 guests in seating and 100 guests in floating. Vegetarian and Non Vegetarian food is served at this venue. Features of this wedding venues are : Food provided by the venue , Non-Veg allowed at the venue , Alcohol allowed at the venue , Music allowed late , Halls are air Conditioned , Packages starts at Rs 800 per plate for vegetarian menu and at Rs 1200 for non veg menu.